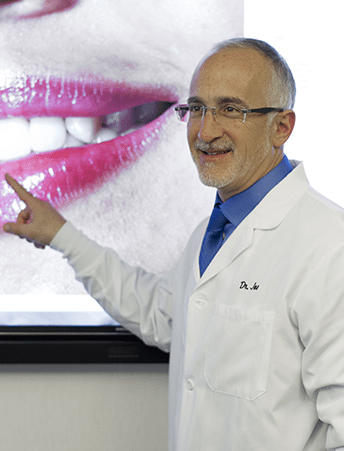 A leading visionary in dental care. 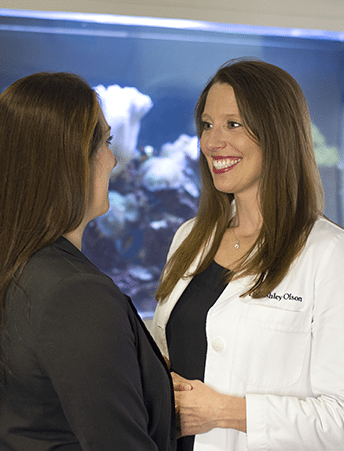 Our mission is to provide the highest quality dental care available anywhere in the world and to transform the quality of life of our patients. 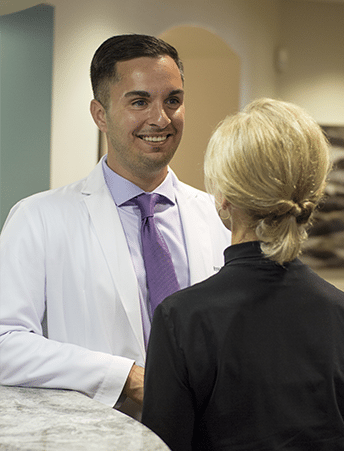 We offer meticulous, uncompromising, state of the art dentistry with a commitment to honoring and caring for the health, aesthetics, and comfort of every patient we have the privilege to serve. 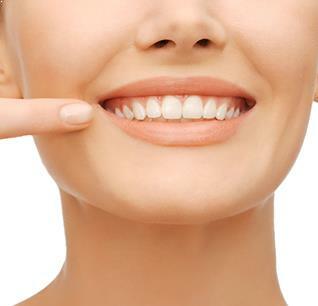 A dental veneer is an artistically crafted, thin shell of porcelain that is bonded to the front surface of a tooth. 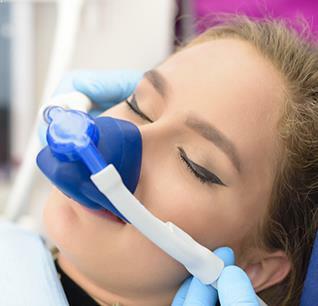 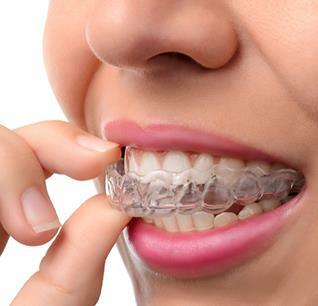 There is a wide range of procedures at the disposal of dentists for the treatment of gum recontouring.